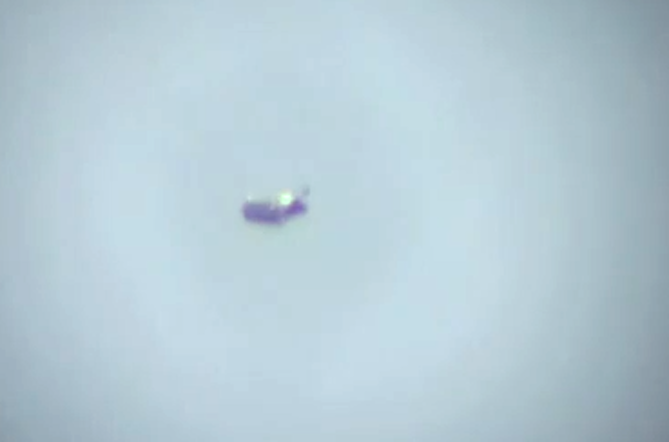 UFO SIGHTINGS DAILY: UFO Changing Its shape Over Miami, Florida March 16, 2012 News Video. UFO Changing Its shape Over Miami, Florida March 16, 2012 News Video. In this video they took the stills of the original and made it much easier to view without all the movement so that we can get a great view of what this UFO actually looks like.